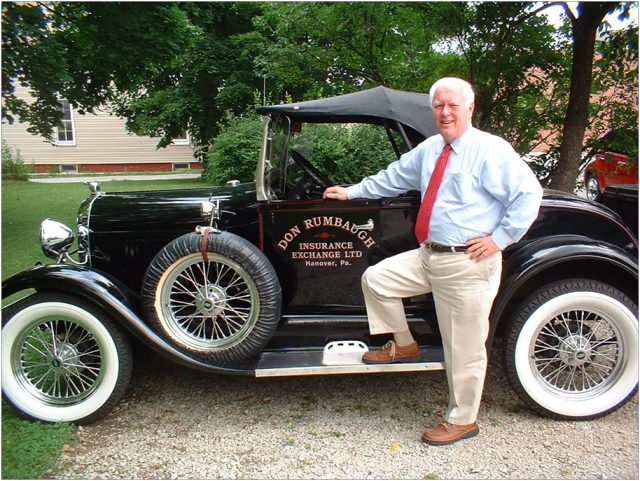 Rumbaugh Insurance has been serving the Hanover and surrounding communities since 1972. Our licensed insurance agents work with you to understand your unique insurance needs and help you find an insurance plan that fits your budget and lifestyle. Whether it's business insurance, homeowners insurance, auto insurance, or life insurance, we have companies that will deliver what you need, the best insurance protection for the right price. As a independent insurance agency in Hanover, PA we help businesses, homeowners, and drivers find the right coverage by working with multiple insurance providers. Having access to more than one company assures, that we will deliver high-quality, affordable options tailored to protect you, your business, and your family. Call us today at 717-632-6001 to request a free insurance analysis that breaks down your coverage and shows you how we can protect you better. Rumbaugh Insurance is an independent and locally owned insurance agency in Hanover, PA. We provide insurance services to residents in Hanover, Spring Grove, New Oxford, Gettysburg, and surrounding York-Adams, and northern Maryland areas. Customers like you are our focus and priority every day. Being an independent insurance agency means we provide you with choices that meet your existing and future insurance needs. Rumbaugh Insurance: Helping you protect your home, cars, and lifestyle. Request an insurance quote online today or call 717-632-6001.